Getting a bad credit car loan in Toronto doesn’t have to be a hassle. Our car loan service helps Toronto drivers secure the financing they need to buy a vehicle -- even if they have bad credit or no credit at all. Just provide us with some basic information to get started (no social insurance number required), and we’ll match you up with a lender or dealer in the city. Our auto loan rates in Toronto are market-competitive. I went bankrupt and haven’t had a chance to repair my credit. Can I still get a car loan through your site? Yes. The lenders and dealers in our Toronto car loan network serve all drivers — especially those with bad credit or no credit. I recently moved to Toronto from another country. Will I be able to get a car loan? What are the minimum requirements needed to qualify for a car loan through your site? Toronto drivers must be currently employed, make at least $1,500 per month, be 18 years of age or older, be a resident of Canada, and have a valid driver's licence. How do I decide between a short auto loan and a long auto loan? With a short auto loan, your monthly payments will be larger, but you will pay less interest, ultimately saving money. Unfortunately, the high cost of living in Toronto forces many drivers to opt for longer-term loans because their monthly payments will be much more manageable. With so many dealers operating in Toronto, how do I know which one to choose? First, only get a car loan from a licensed Ontario dealer. Licensed dealers have to follow a variety of regulations aimed at protecting car buyers like you. Second, narrow your search to dealers who provide financing to customers matching your financial profile. If you’re a buyer with strong credit and an interest in premium vehicles, you should work with a high-end dealer. If you have bad credit, you’ll want to seek out a loan from a lender or dealer who specializes in serving those types of borrowers. If you’re financing your vehicle, secure a loan before you start shopping. That way, you’ll know exactly how much car you can afford before you get to the dealership lot. Test drive the car you’re interested in for at least 30 minutes. Evaluate the vehicle’s performance at higher speeds by taking a major highway like the DVP, Gardiner Expressway, or 401. Watch out for odometer tampering. Most vehicles accumulate nearly 20,000 km per year, according to the Ontario Ministry of Transportation. Constant stop-and-go traffic, bad roads, and punishing winters mean Toronto vehicles get a workout. Give the car you’re interested in a close inspection before you buy. If the vehicle you’re interested in has missing or incomplete paperwork, walk away. Smudged-out or blank vehicle identification numbers (VINs) are a huge red flag, because they often indicate the car was stolen. 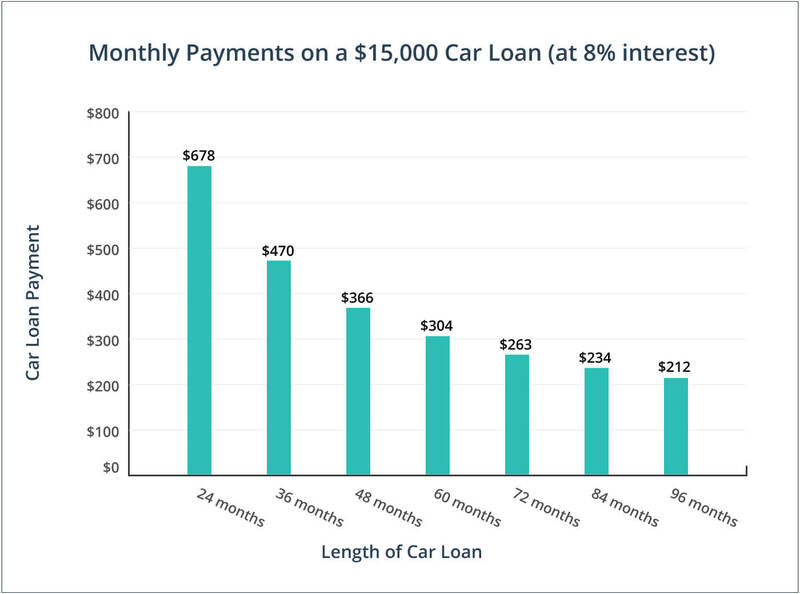 Taking a shorter car loan will save you money on interest. You are better off buying a used car from a private seller rather than from a dealership. False. Buying a car at a licensed dealership gives you a broad range of protections under the Ontario Consumer Protection Act and the Ontario Motor Vehicle Industry Council (OMVIC). Used car dealers can advertise car prices without including additional fees and charges. False. In Ontario, dealerships must include all fees and charges in their advertised prices, with the exception of HST and any fees associated with licensing or financing the vehicle. There is no way to know if a vehicle was used in a Toronto taxi or rental car fleet. False. Fortunately for Toronto car buyers, dealers are required to disclose that information. Torontonians are making their car loan and credit card payments on time. Delinquency rates on non-mortgage loans in Toronto fell 4.1% from the first quarter of 2015 to the first quarter of 2016, according to credit agency Equifax. OMVIC-registered dealers are required to make 22 mandatory disclosures to potential buyers before they sell a vehicle. Statistics Canada says the average commute time for Toronto drivers is over 30 minutes. All that commuting means most vehicles are subjected to considerable wear and tear — even if the odometer says otherwise. As a general rule, Toronto car buyers don’t get a “cooling-off period” when they purchase a vehicle. All sales are final, although buyers can sometimes receive compensation if certain disclosures were not made by the dealer. The Canadian Black Book is an excellent resource for researching the value of used cars in Toronto, as well as in the rest of Canada.